Do you have clients who primarily read another language? 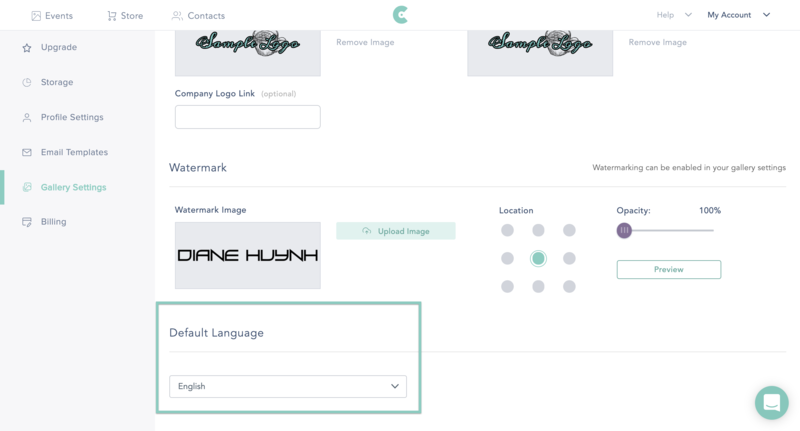 You can create and send galleries in another language and personalize your client's gallery experience! 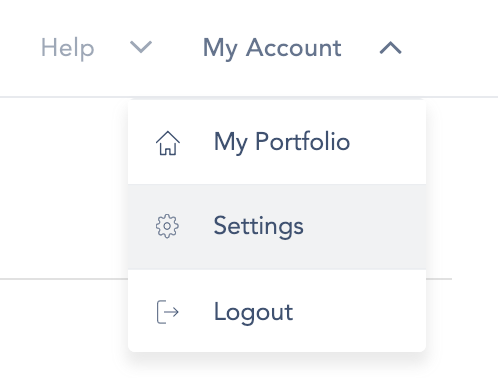 To change the default language of your current galleries and any galleries you make in the future, click on “My Account" which is located in the top right hand corner of your CloudSpot application, and then “Settings". Next, click on “Gallery Settings" on your left. There, you're able to select the language of your choice from the drop down menu. Don't forget to scroll back up to click "Save Changes" in the top right hand corner when you're done!